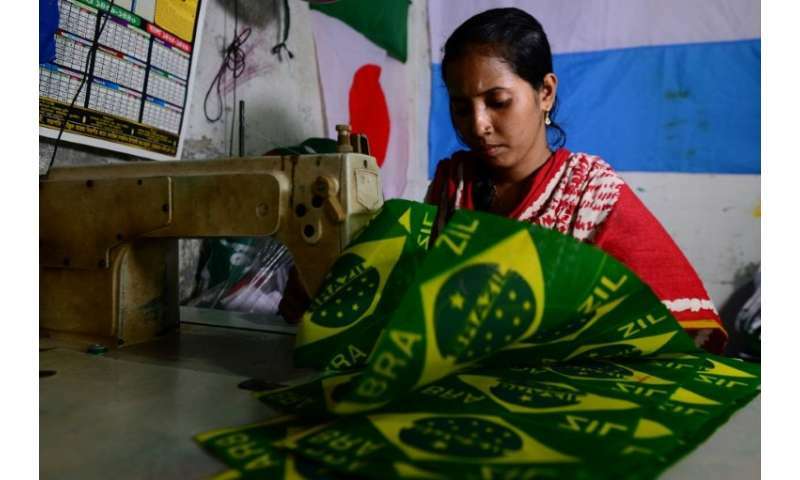 Flagmakers in Bangladesh are doing a roaring trade weeks ahead of the World Cup, but no-one is interested in the home nation's colours—the money is all on pennants for Lionel Messi's Argentina and Neymar's Brazil. Bangladesh is traditionally cricket territory, but every four years the country of 160 million people—whose national team is ranked 197th out of 202 in the world by FIFA—goes World Cup crazy. 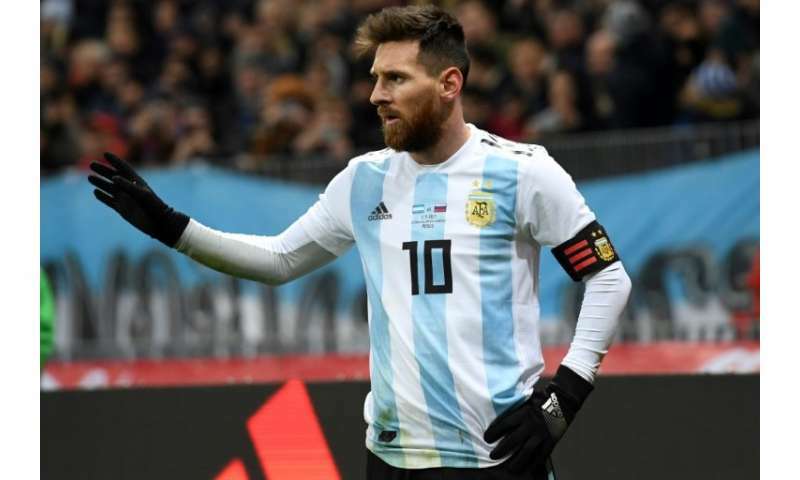 But it was the 1986 tournament, when Diego Maradona single-handedly helped Argentina win the trophy, that cemented football into the Bangladesh psyche—along with a new favourite team. "On an average every day we make 3,000 taka ($35)," said Iqbal. An average garment factory pays about $70 for an entire month's work—among the world's lowest wages for such a job.